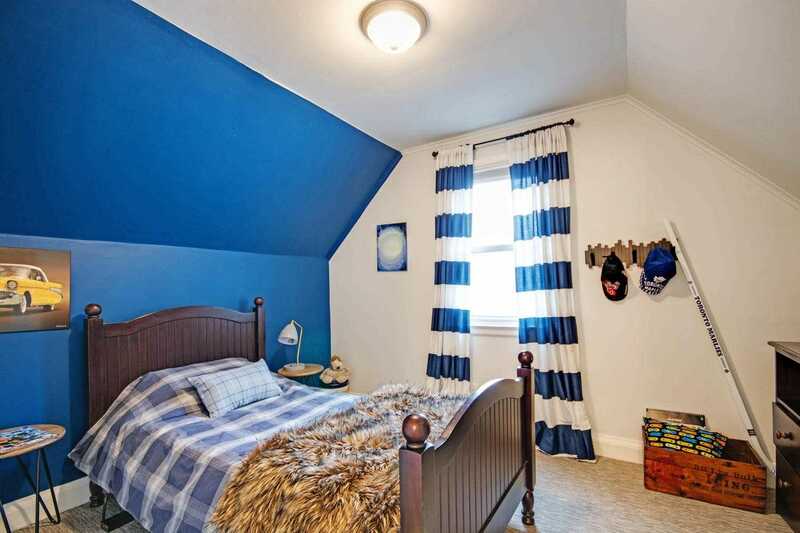 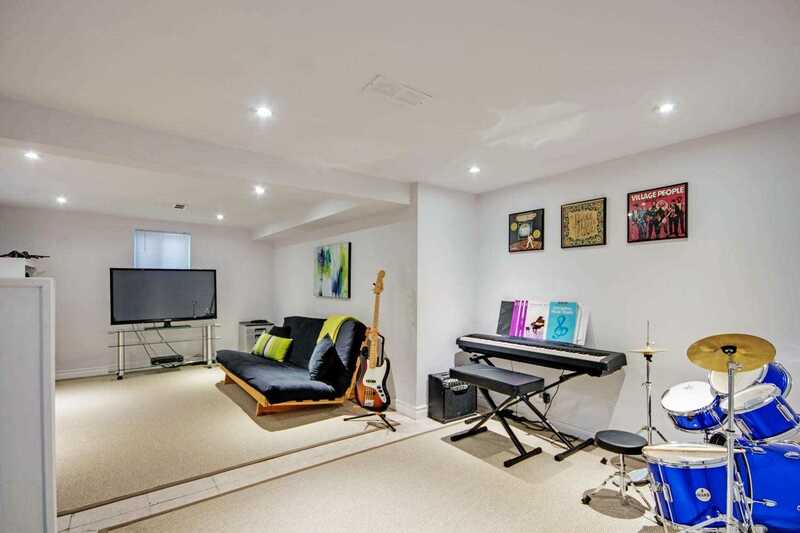 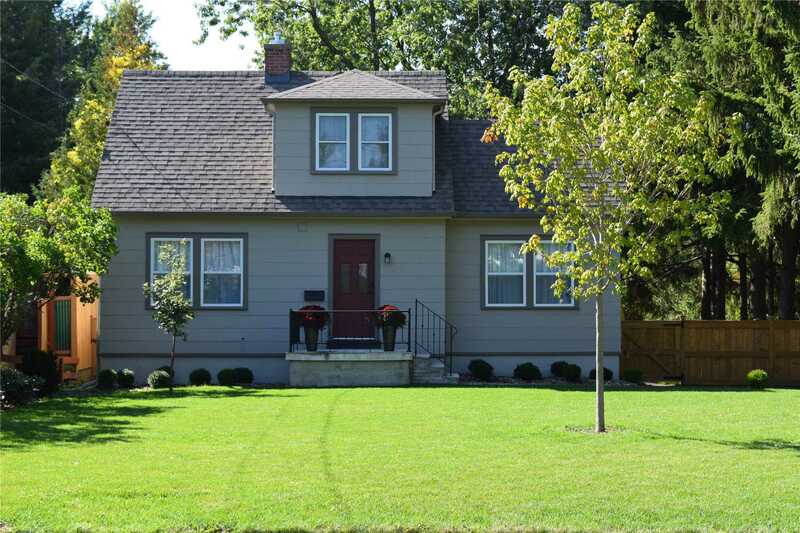 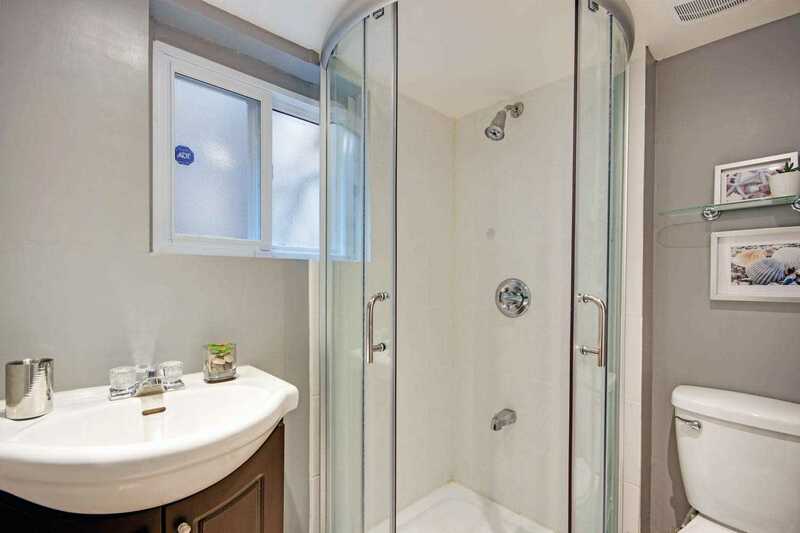 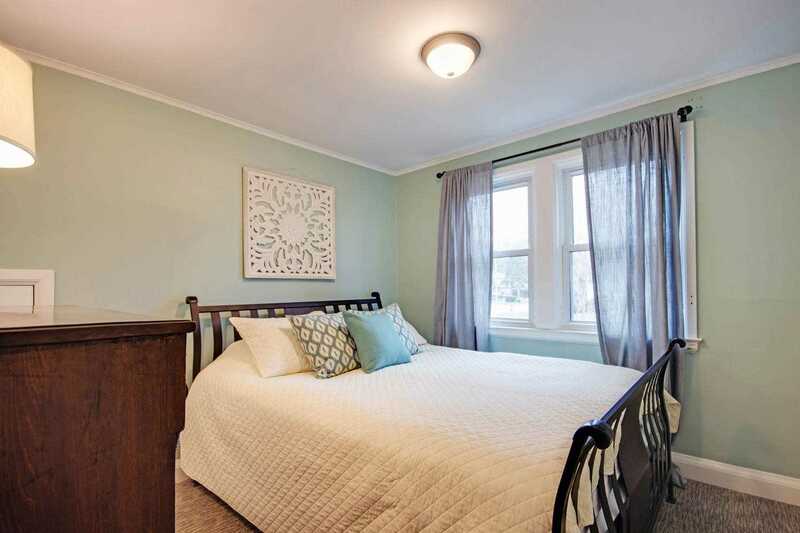 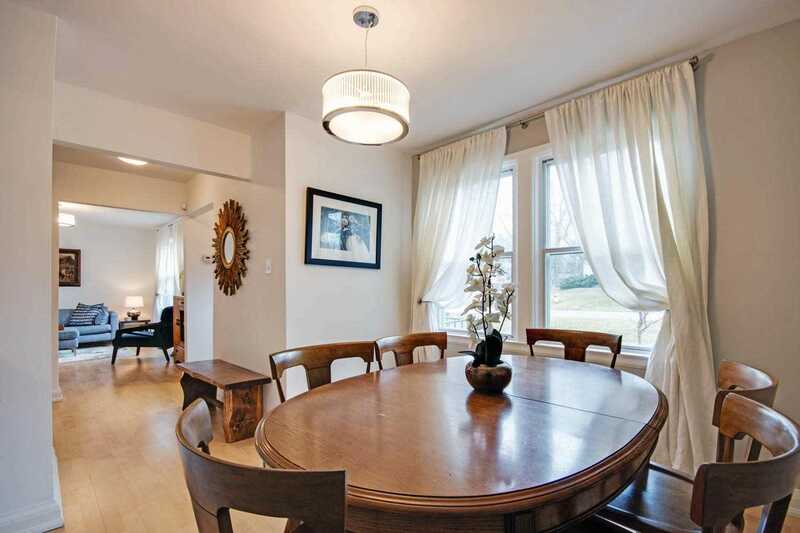 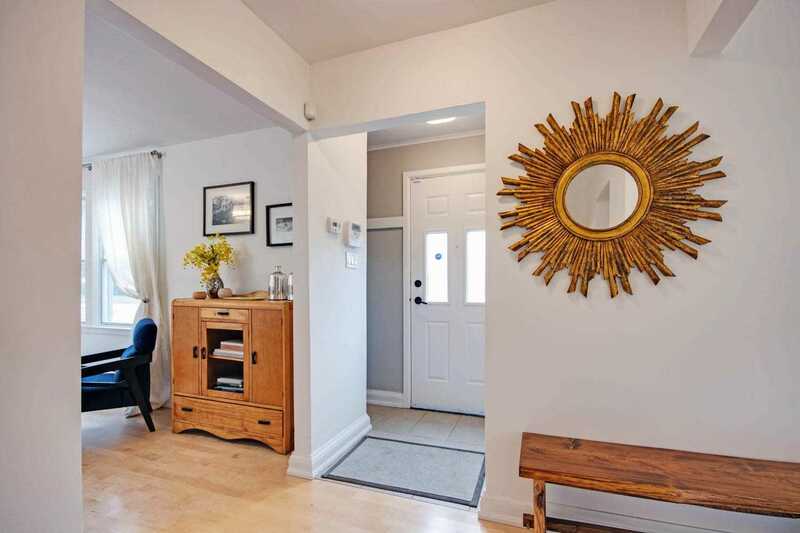 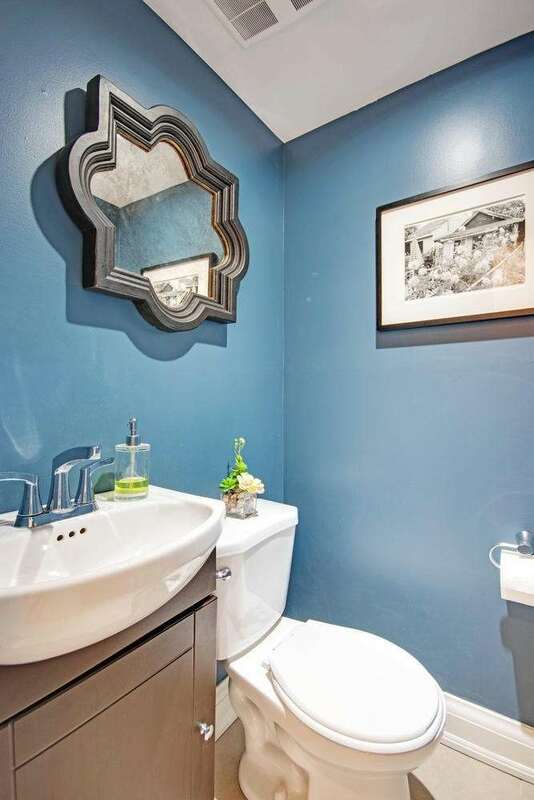 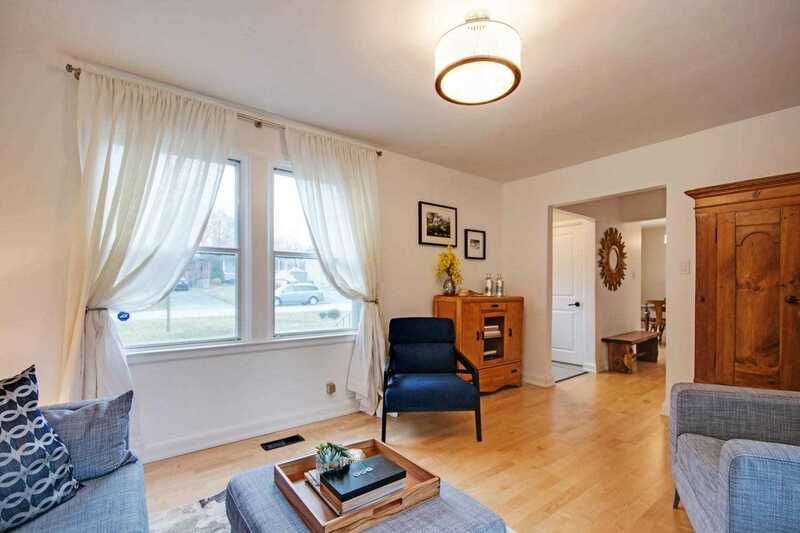 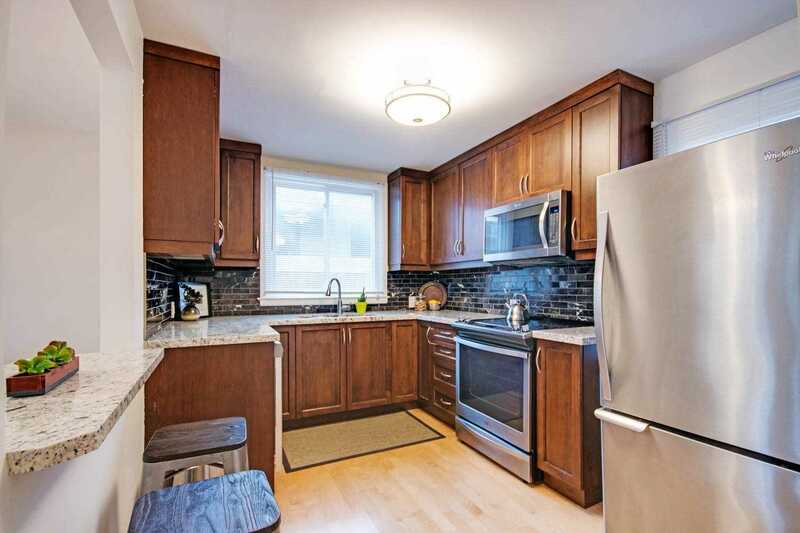 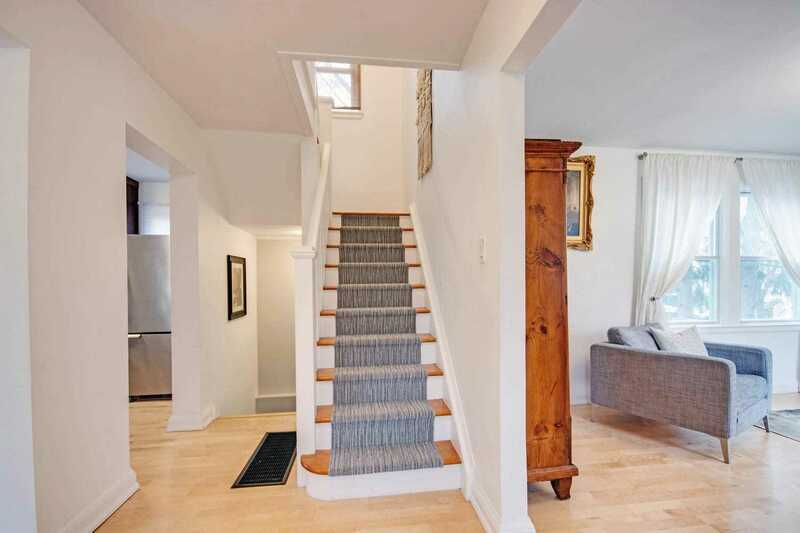 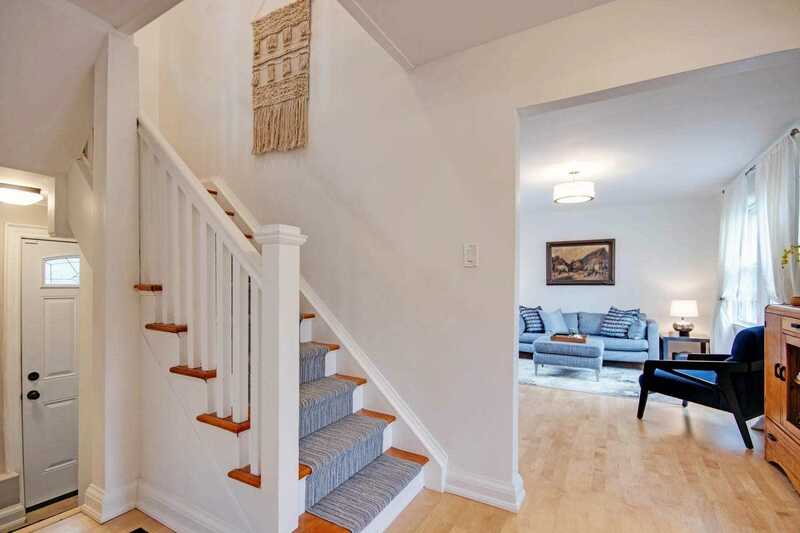 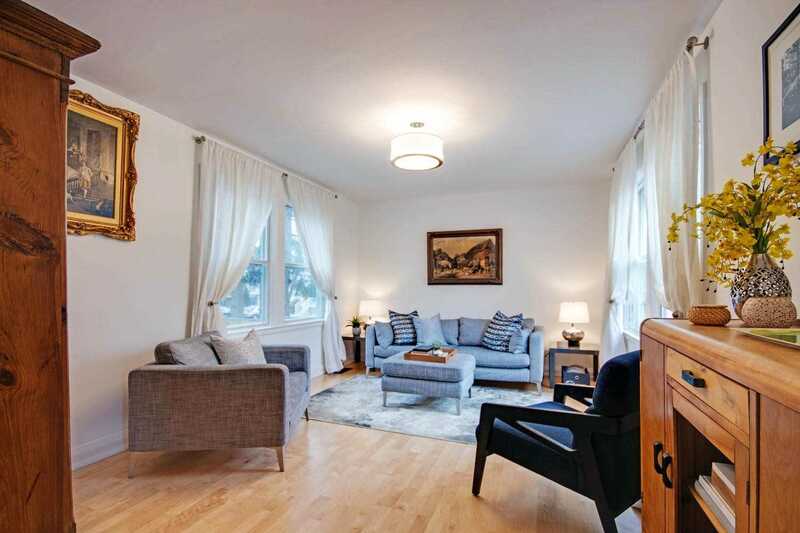 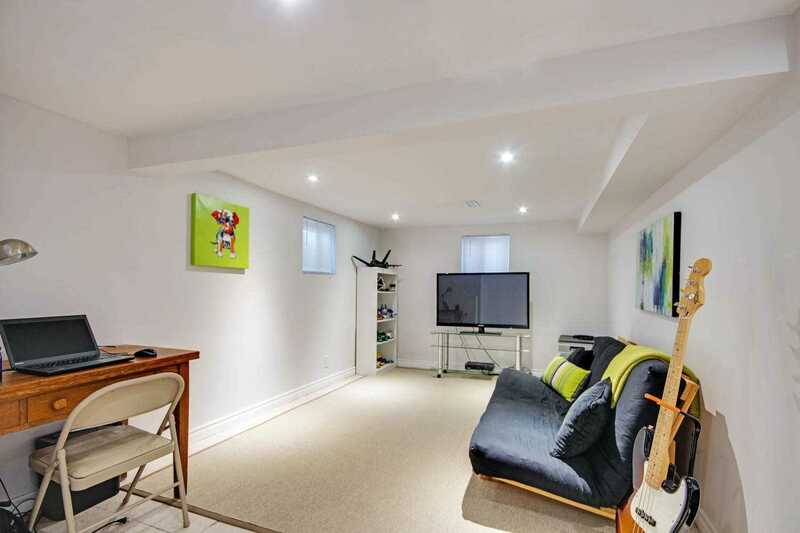 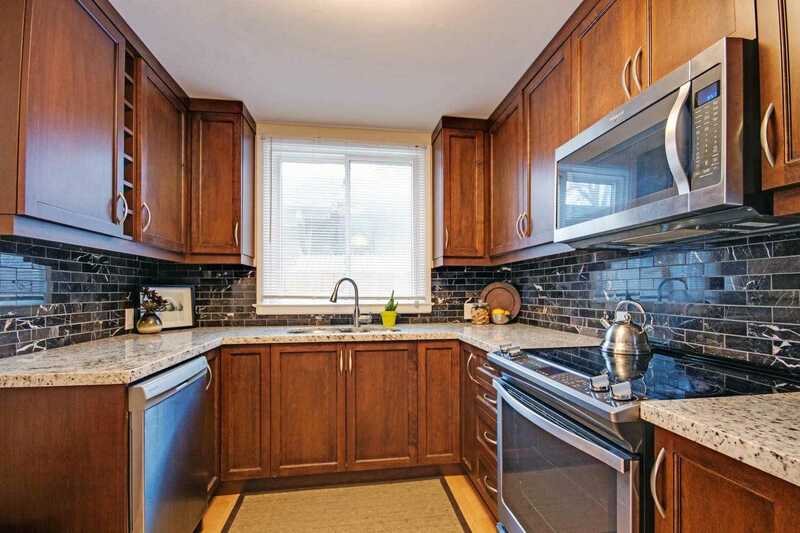 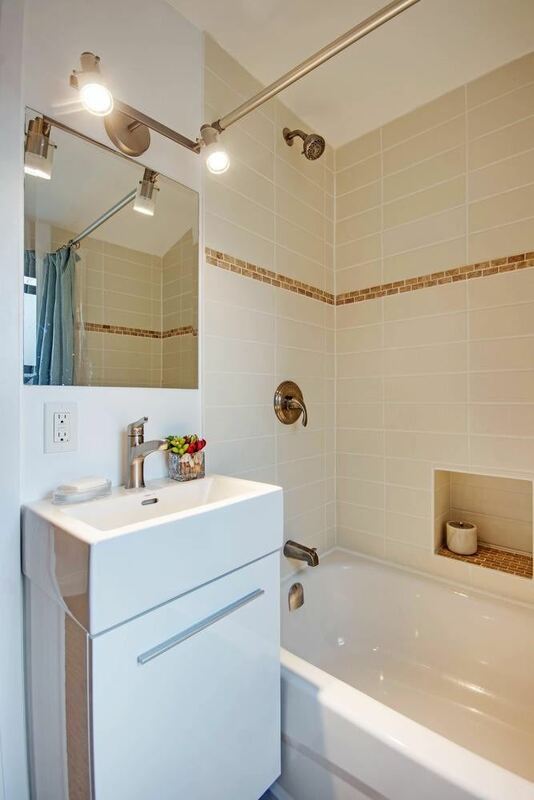 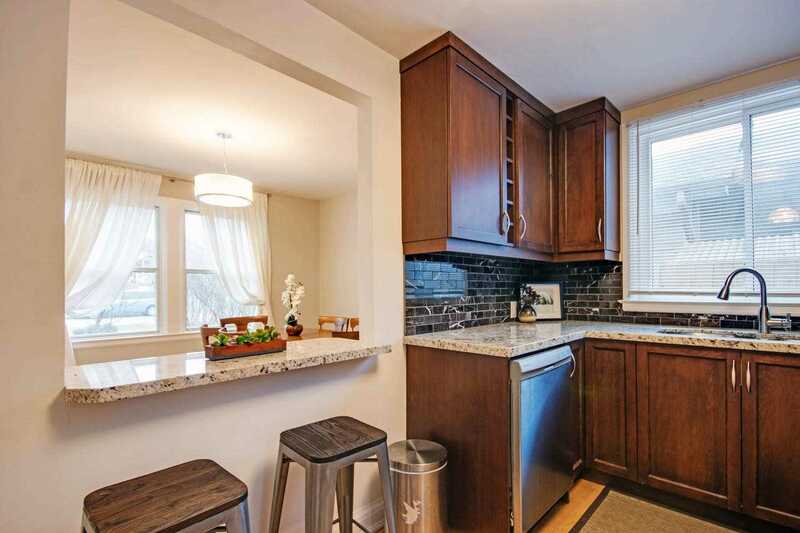 Description Beautify Renovated Home Located On A Mature Tree Lined Street In Prime Cliffcrest! 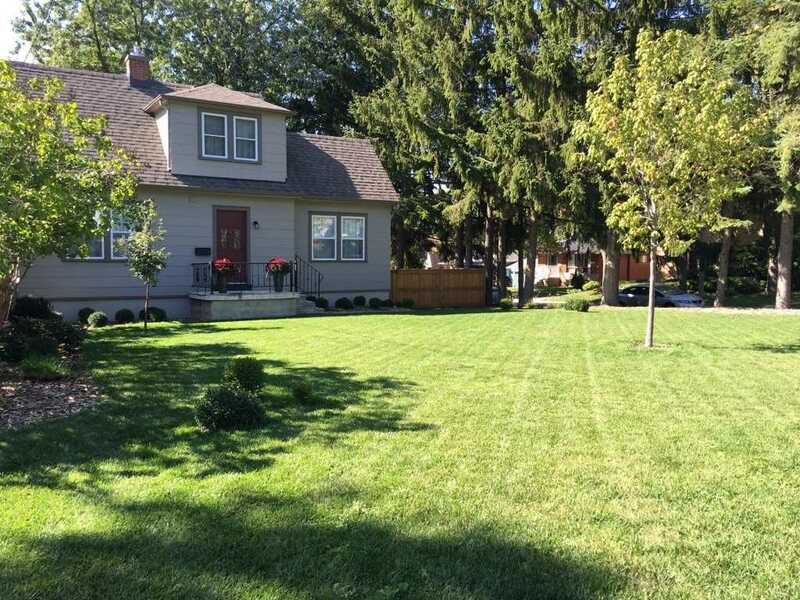 This Family Home Features A Bright & Modern Kitchen W/Breakfast Bar, Granite Counter Top, Marble Backsplash, Main Floor Powder Rm, H/W Floors On Main, Finished Bsmt W/ Sep Entrance, Large Fenced Backyard, Professionally Landscaped &More! 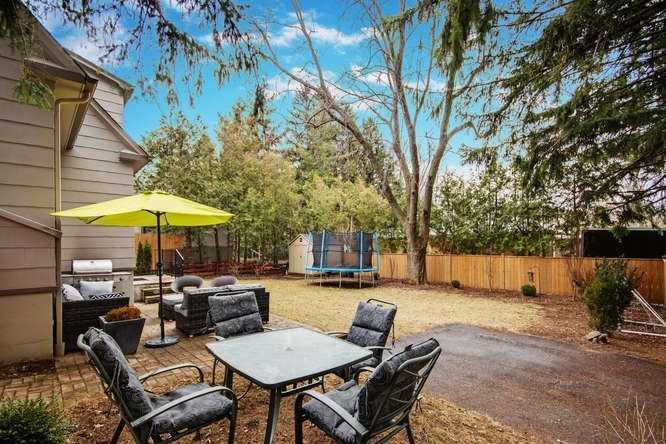 Amazing Value For This High Demand Neighbourhood! 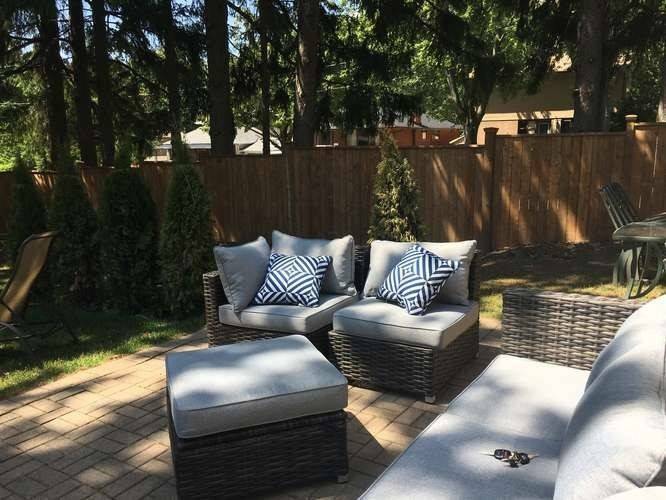 Close To Mccowan Park (Bike Path, Sport Field, Skating Rink),Beach, Schools, Ttc, Go &Shops!